After a scorcher of a day, we’re gonna kick back with some more live music for you all! We’re joined in the studio by local band – The Whisky G’s! 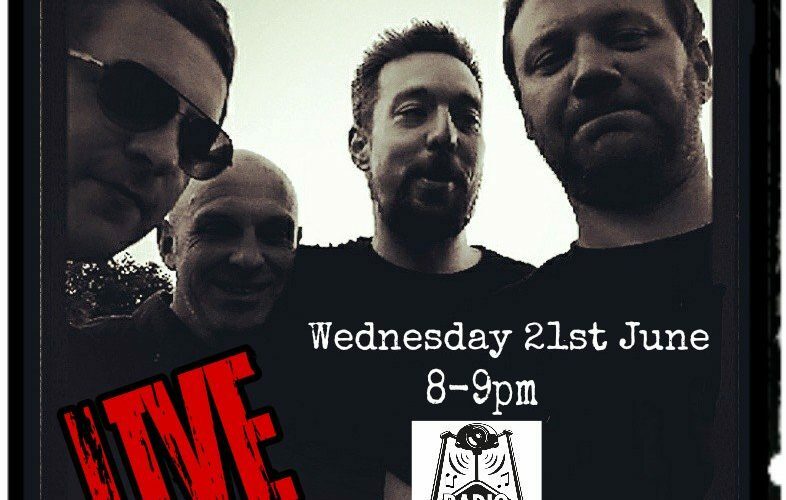 Shaun Hudson, Nick McConnell, Alex Jessep and Grant Alderman will be playing songs to take you into your evening, and chatting with us about all sorts from 8pm! 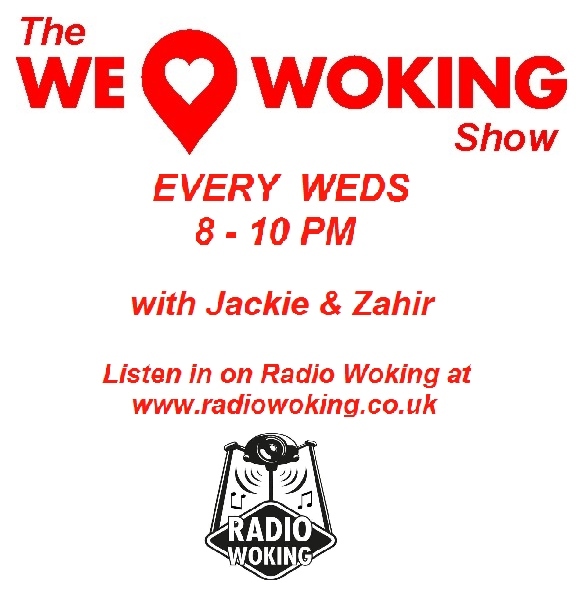 In the second hour, we’ll have lots more music, local chat, random topical talk, plus events and happenings -including Woking’s performance at The Surrey Youth Games, Dance Woking and Woking and Sam Beare Hospice’s Dragon Boat Race! If there is time……you may even get a couple of movie reviews. For DAB search Radio Woking. 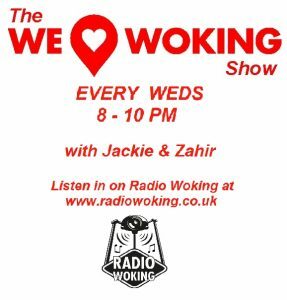 To listen on your tablet or mobile, you can download the free Radio Woking app.